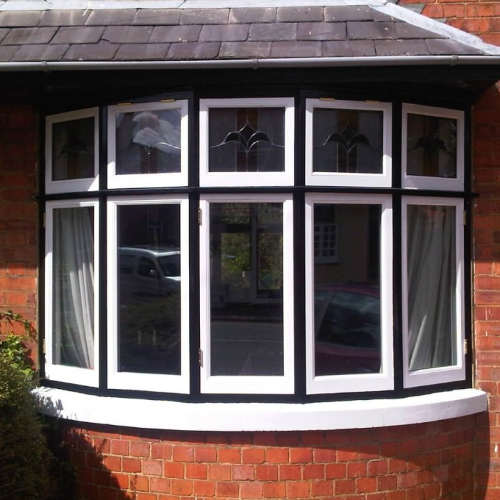 Archway Joinery are first choice for Joinery Manufacture in Leighton Buzzard and Bedfordshire. Archway Joinery. A company that has the ability to take your dreams, and make them a reality. That was the dream for us, The very thing we have collectively used to spearhead our ambitions over the last couple of decades. Our business ethos stems from our passion for creating things. Creating things of beauty, whatever they might be. We all have dreams, and we all have to start somewhere. 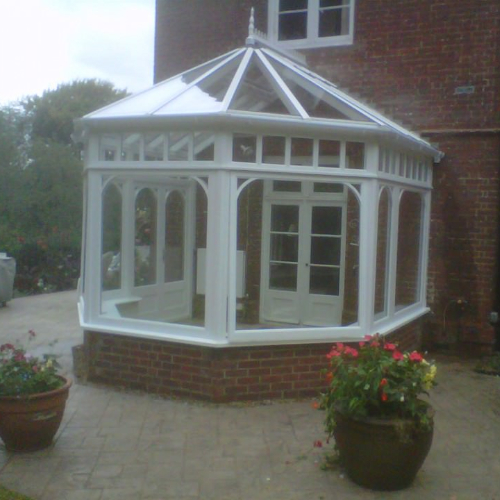 Archway Joinery are an excellent representation of what can be achieved when you put your mind to something. How you can start off little, work your way upwards, and never look back. Only to reflect on how far you have actually come, remembering the core values of your company and what you truly believe in. Now that we are here, our attitude and mentality remains the same. We work for you, we work to the highest standard possible, and we work to satisfy the customers who pay our wages. Without customer satisfaction you have no business, and this is a massive part of the reason why Archway Joinery has come as far as it has already come. We will always seek to put smiles on our customers faces, and we can continue to do this through innovation, and a constant desire to thoroughly understand our clients needs. 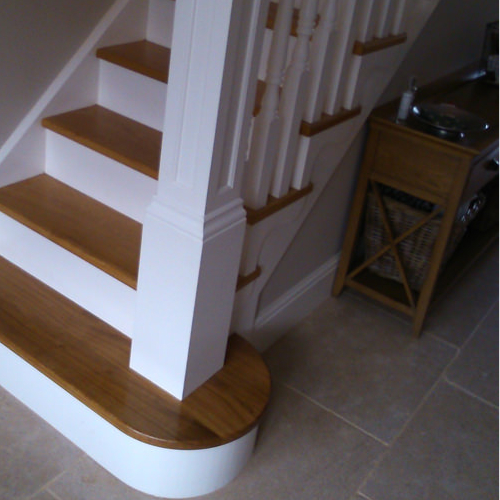 Our structured process guarantees the perfect bespoke wooden creation time and time again. We will work closely with you to come up with a design. If you are looking for something totally bespoke, we will work off your specifications to create a design that is totally unique to you. Work won't start until we know that you are totally satisfied. We will go over the design and functionality with you to make sure you fully understand the work that is going to be carried out. Once you have given us the nod, we can use our skills as craftsmen to ensure the project runs smoothly, make sure that the finished article matches the thoughts you had in your head prior to the build. Can I choose my materials ? Generally, yes. We won’t steer you wrong or far away from what you are trying to achieve. If we think there are similar looking materials that might be better suited to your project, we will always advise you on the best course of action. Your priorities are our priorities, and with that being said, we will always try and replicate EXACTLY what you are looking for, assuming it can feasibly be achieved. 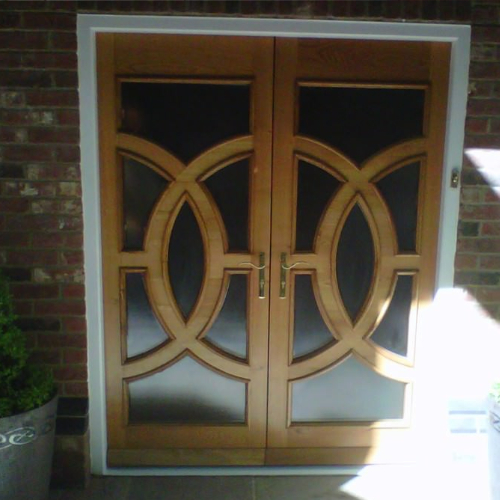 Do you manufacture Arc doors? Archway Joinery are specialists in the manufacturing of doors, and Arc Doors are no exception to this. Call us today to speak about your needs for Arc Doors and we can talk you through the design and manufacturing process. Do you make hand crafted furnishing?